Cotu secretary general Francis Atwoli got rid of Roselinda Simiyu to marry KTN Swahili anchor Mary Kilobi. Atwoli met Roselinda in 1996, she was a single mother of three but the Cotu boss married her anyway. 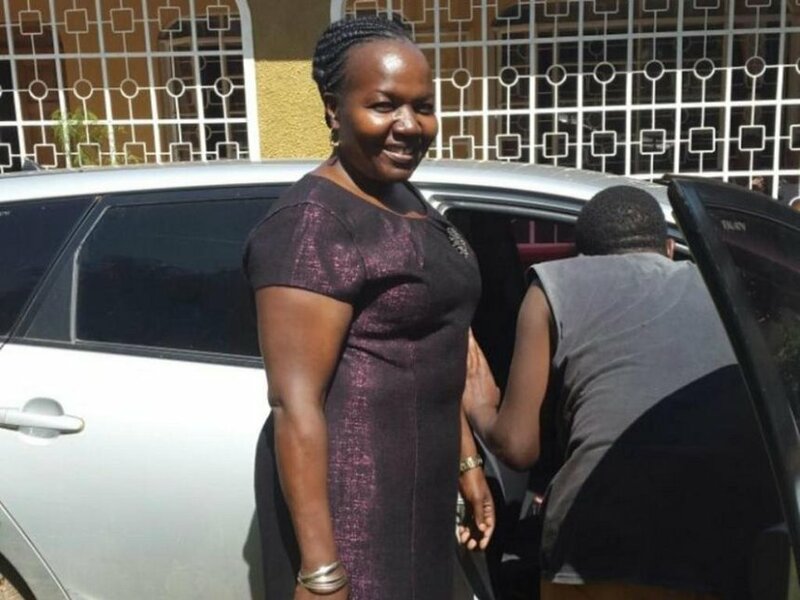 Roselinda bore Atwoli two more kids. Their marriage started falling apart in 2015, but things got worst in 2017 when she expressed interest to vie for Webuye West parliamentary seat. Roselinda has come out to condemn Mary Kilobi for reaping where she did not sow. The estranged wife says she helped her Atwoli and even contributed to his success, but Kilobi has just come to benefit from their sweat. “If you get money and lack wisdom, that is very wrong, and that is why he lost direction. Kilobi does not know how Atwoli got the money. I have no problem with him marrying again. I am a Bukusu. If amependa, that is his right, but what I know is he is not the same man I have known from the start,” said Roselinda in an interview on Radio Jambo. Roselinda has also dismissed claims by Atwoli that he met Mary Kilobi in 2005. 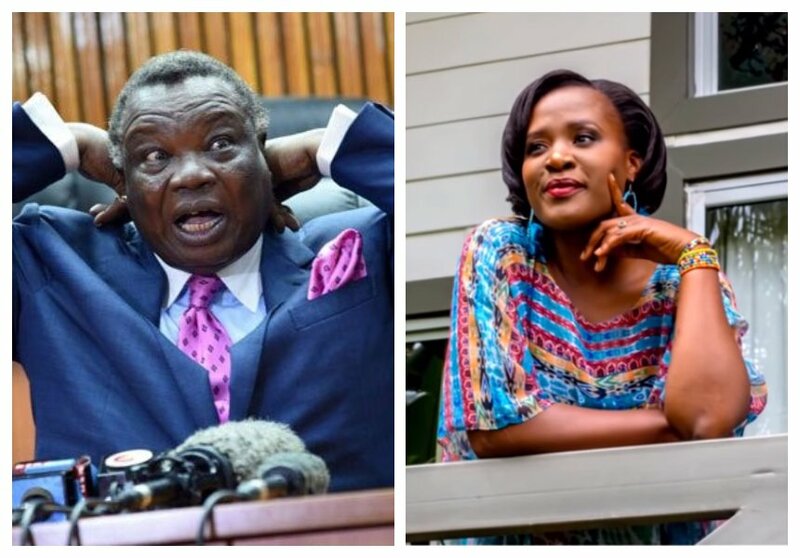 In a past interview on Citizen TV, Atwoli said he met the KTN anchor in 2005 in Kampala when she was working with Uganda Broadcasting Corporation.